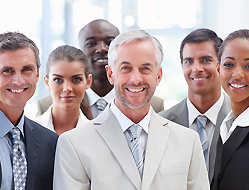 Timeshare Exit Team: We Are The Real Deal! Do you need to know how to get rid of a timeshare? Are you tired of laying awake at night wondering how you will make you monthly timeshare payments? Then you need our timeshare exit team! Going on vacation should be a relaxing time. Getting ready for vacation however, very rarely is. Often you may feel stressed and overwhelmed. Trying to get ahead on all of your work so you can leave. Packing for yourself and your kids. Double checking everything to make sure you have what you need. You probably even wake up early to make sure you get to the airport on time. And then there is the travel itself. If you are like many Americans air travel probably makes you feel a bit on edge or might even make you feel a bit panic stricken. The bottom line is, by the time you get to the resort, you are far from relaxed. In fact you are probably fairly stressed and ready to enjoy your vacation. This is when the timeshare salesman pounces with his timeshare scams. He promises you the moon. You are normally a rational, logical person who would never fall for something like this. However, research shows that since you are stressed from all of your vacation preparation, you are more likely to make a rash decision. And you do. You buy a timeshare. Once you get home, you are still pretty stressed. You still had to deal with packing, travel, unpacking, and of course there were about a million projects at work that you needed to catch up on. If you call, they will tell you it is impossible to cancel a timeshare, and no matter how sad your sob story is, they won’t take it back. They may even double down and try to sell you extra points so that you can use your timeshare “more effectively.” This is clearly not what you want, but you may be tempted. However, don’t expect your timeshare to be any more enjoyable just because it is more effective. 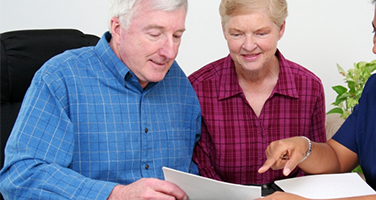 You may even think about defaulting on your timeshare out of desperation. This will affect your credit score. The situation may seem hopeless. It is not. 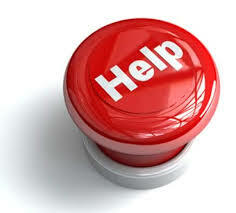 Our timeshare exit team can help you get the timeshare cancellation that you need. We know timeshare cancellation. We don’t sell timeshares and we aren’t part of the resort industry. We work for you. We are so confident that we can cancel your timeshare that we offer a money back guarantee. 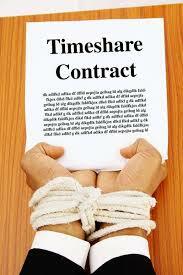 Our timeshare exit team reviews each and every timeshare contract to determine the best way to get out of a timeshare. Call us today to get rid of your timeshare and get your vacation and life back!